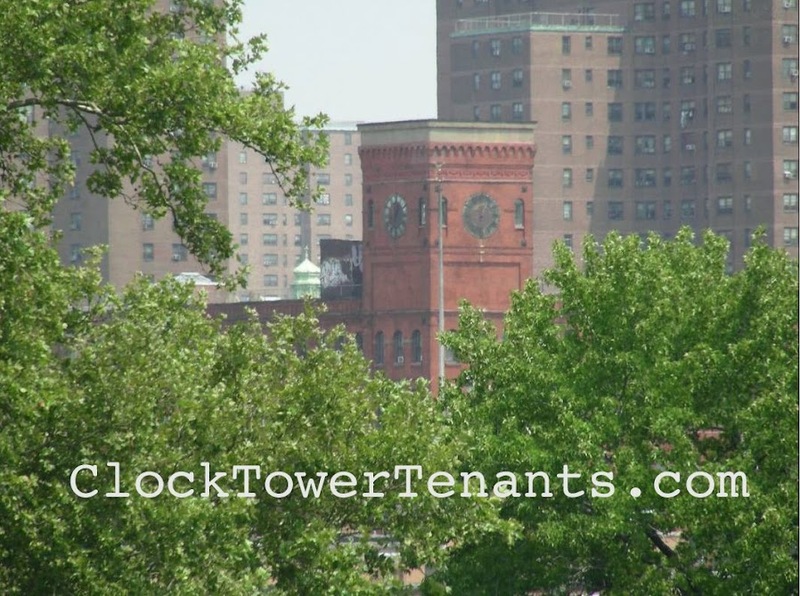 clocktowertenants.com: how great is this? Caroool karaoke is the best!! The episode with Adele is pure gold. I get happier and happier as I watch this. There is something pure about it and it's edited well to be a seamless and simple, but great piece of work. I'm catching up to Gaga! Happy Holidays!